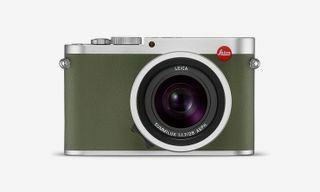 Leica is going olive green for their next special edition M Series camera launch. 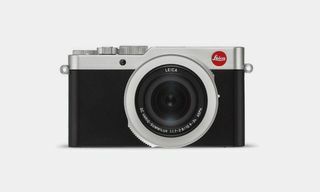 The limited release features their classic “Safari” colorway for the Leica M10-P camera body and the Leica Summicron-M 50 mm f/2 lens, sold separately. 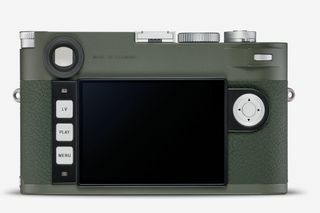 The high-quality paint finish of the olive green cameras from Leica have a long and storied tradition, dating back to the early years of the M-System in 1960. 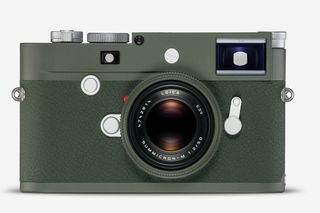 The first “safari” edition of the Leica cameras were originally designed and constructed for military use in the field. 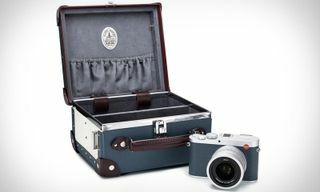 By 1977, the special model sought high demand from private customers. 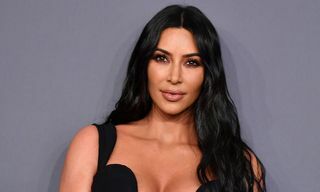 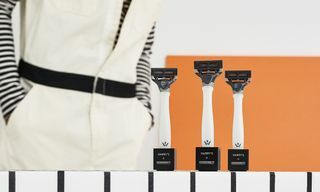 Since, the “Safari” edition models has become one of the brands most popular products. 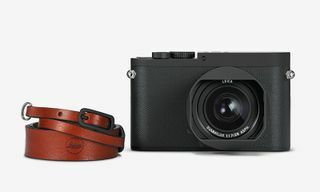 The new Leica M10-P Edition ‘Safari’ camera body is limited to 1,500 units worldwide and includes a carrying strap and SD/credit card holder in brandy-colored leather, available now for $8,450. 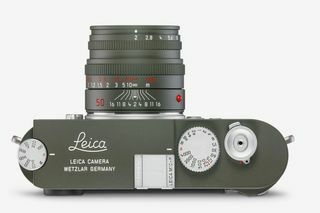 The Leica Summicron-M 50 mm f/2 Edition ‘Safari’ lens marks the very first time in Leica’s history that a Leica M-Lens will be offered in the legendary olive green finish. 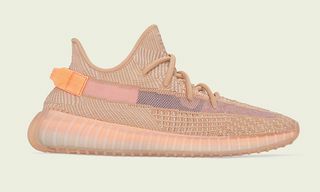 The lens is limited to 500 units worldwide, available in mid-February. 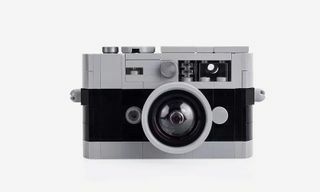 For more on the M10-P camera’s tech specs and additional information, click the bar below. 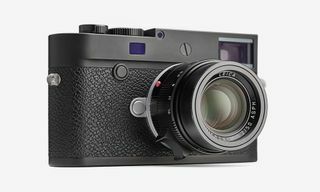 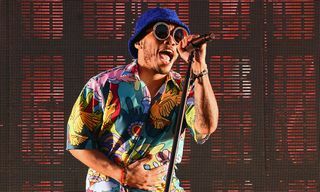 You can also buy it on Leica’s online store now for $8,450.